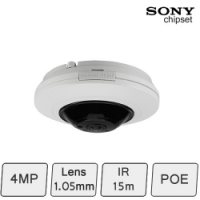 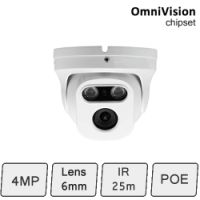 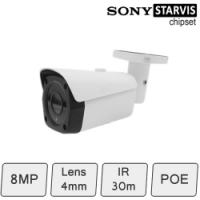 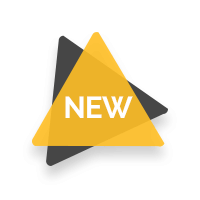 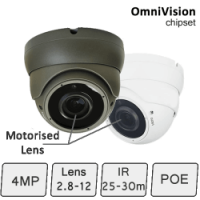 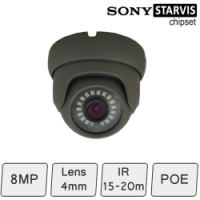 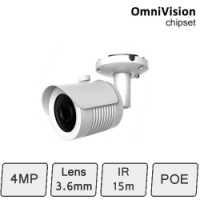 Our huge range of IP cameras also include 4MP resolution and higher. 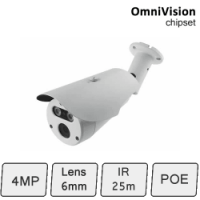 We stock all types IP cctv cameras, fisheye cameras and IP PTZ cameras. 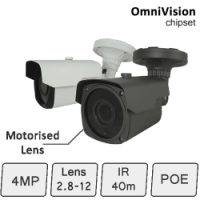 Unsure about suitability of an IP camera? 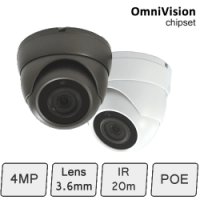 Why not contact our technical sales team for assistance.